Daniel Craig has been following a strict diet and fitness regime as he prepares for his final outing as British superspy, James Bond. 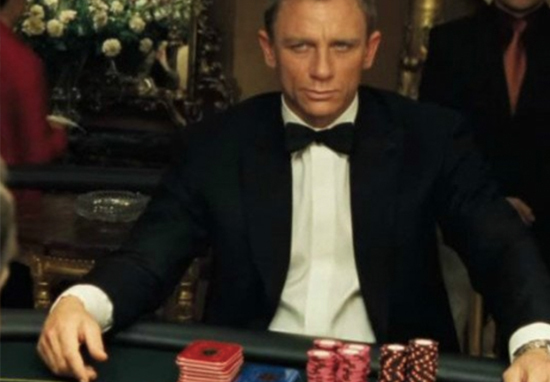 Despite previously telling TimeOut he’d ‘rather slash [his] wrists’ than play 007 again, Craig is reprising the role one last time for Bond 25, which is due to start shooting this spring. 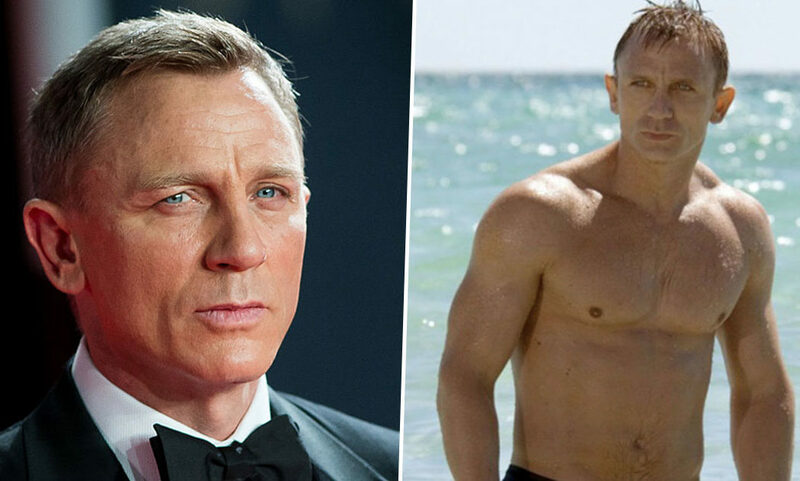 While Bond does enjoy a Vesper Martini, shaken but not stirred of course, to get into shape for the role Craig is avoiding alcohol, as well as unhealthy food. A source told the Mirror Craig has been avoiding booze and calorie-rich food at various Hollywood parties, which are in full flow with it being awards season. In an effort to stay trim, the 50-year-old actor skipped the BAFTA Tea Party at the Four Seasons this week, instead choosing to spend time with his four-month-old daughter in a suite upstairs. Daniel was clearly adamant he wouldn’t be tempted by the alcohol, canapes, haute cuisine and desserts. On Saturday, Rachel [Weisz, Craig’s wife] attended the BAFTA party but he stayed in. Then at the Golden Globes, he preferred water to wine and was chewing a protein bar. Although Bond 25 hasn’t even started filming yet, rumours are already circulating about who’ll replace Craig as the British secret agent. 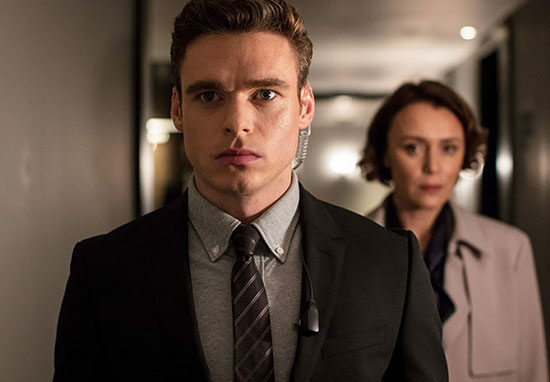 According to the Mail Online, Bodyguard star Richard Madden is set to be offered the role by Bond producers. An industry source told the paper, executive producer Barbara Broccoli wants Madden for the role, following the success of the hit BBC drama. It’s seriously looking like he [Madden] is going to get the job. Not only is he on top of Barbara’s list, but she’s preparing to offer the role. While Madden is rumoured to get the role, there’ve been calls for the next Bond to be black, a woman, or transgender. In an interview with The Sunday Times last December, actor Dominic West proposed Hannah Graf, the highest-ranking transgender soldier in the British Army, should get the role. West met Graf when her husband Jake starred alongside the actor in his latest film Colette. Maybe a transgender Bond would be cool. Yes, there’s a very cool woman who’s the wife of an actor in Colette, who is a captain in the electrical engineers, the highest-ranking transgender soldier in the British Army. She’s done two tours of Afghanistan. While Graf herself doesn’t think she’ll be meeting M and Q anytime soon, she’s on board with his opinion a transgender actor could take on the role. I’m very flattered that Dominic thought of me. I don’t think I’m going to become an actress anytime soon, but there’s no reason why there shouldn’t be a transgender Bond. We’ve seen too many men in hero-type roles and women playing second fiddle. I’m sure it won’t be long until we find out who’ll be stepping into Craig’s shoes as the next 007.